Holmes County Community Health Clinic is a non-profit 501c3 organization entirely of volunteer and donor support, with an affiliation with the Florida Department of Health. Our volunteer physicians, nurses and assistants provide general primary care for those who are economically disadvantaged. Follow-up care for those with chronic health conditions is also provided. 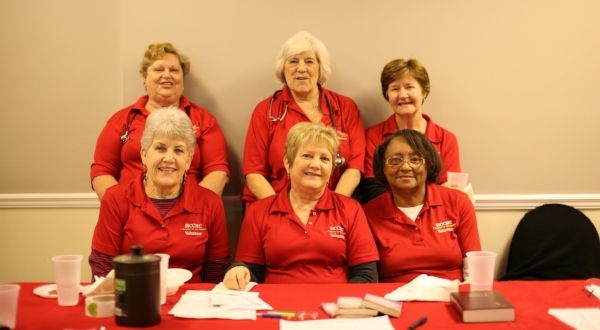 Our staff strives to meet the physical and spiritual needs of each patient. Patients of the clinic Must Be Insured and meet the Federal poverty income guidelines. Income levels are very liberal.